A course on tapping into the five Buddhist female archetypes (dakinis) for transformation. The Tibetan Buddhist tradition carries exotic tales about fearless female sky dancers, or wisdom dakinis, who dance in limitless space and act as messengers, guides, and protectors. These five dakinis manifest the feminine wisdom energy, bringing strength, power, and transformation to our lives. 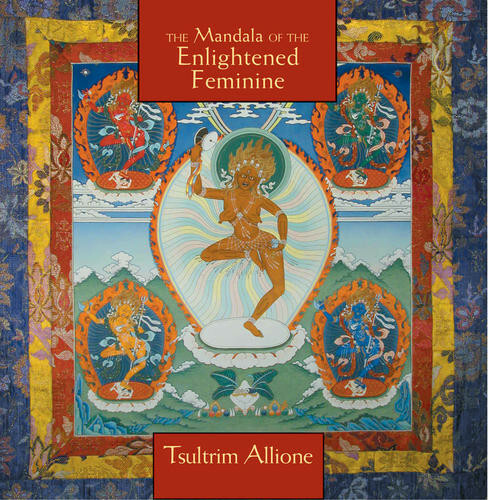 On The Mandala of the Enlightened Feminine, Tsultrim Allione, one of the first women to be ordained a Buddhist nun more than 30 years ago, guides listeners through 12 rich, image-filled sessions of meditations and visualizations, teaching us how to embody these archetypes of enlightenment and experience their transformative powers.